Wonderfully updated ranch house located in highly desirable North Wilmington community of Afton. House includes 4 bedroom, 1.5 bathroom, 1 car garage & 2,300 SF. 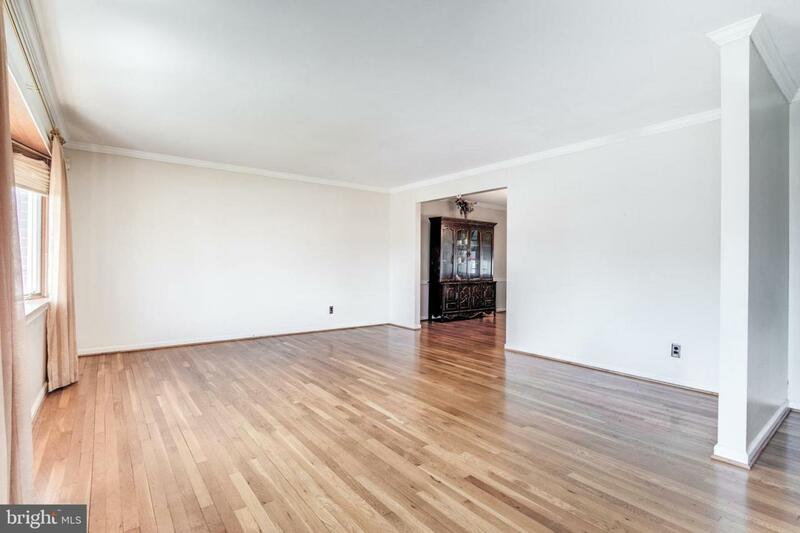 As you enter the front door the living room is large and expansive which leads into dining room and then kitchen. Kitchen has tile floor, granite counter tops and upgraded light fixture. Heading down the hallway there's 2 bedrooms, full bathroom and Master bedroom...All on the same floor! Off the kitchen is a large sunroom with side deck attached. 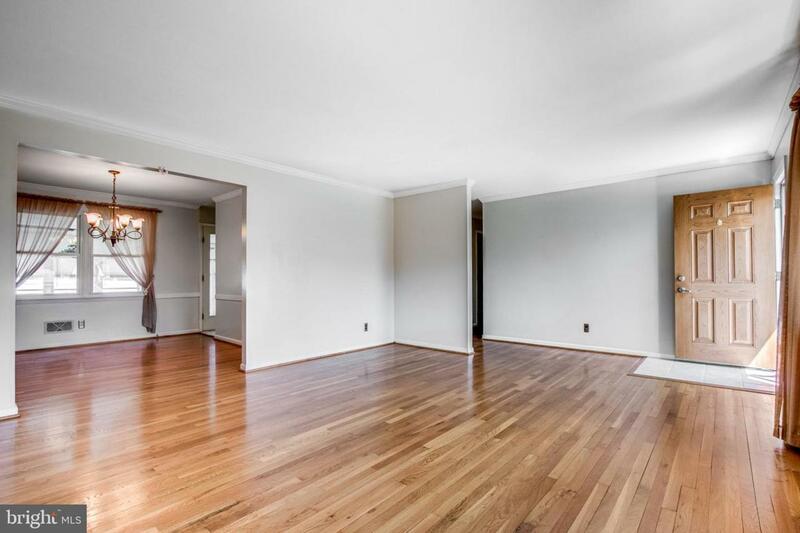 The basement is semi-finished with large rec room, half bath and another bedroom. Additionally, the basement has lots of storage and extra work room in the rear. 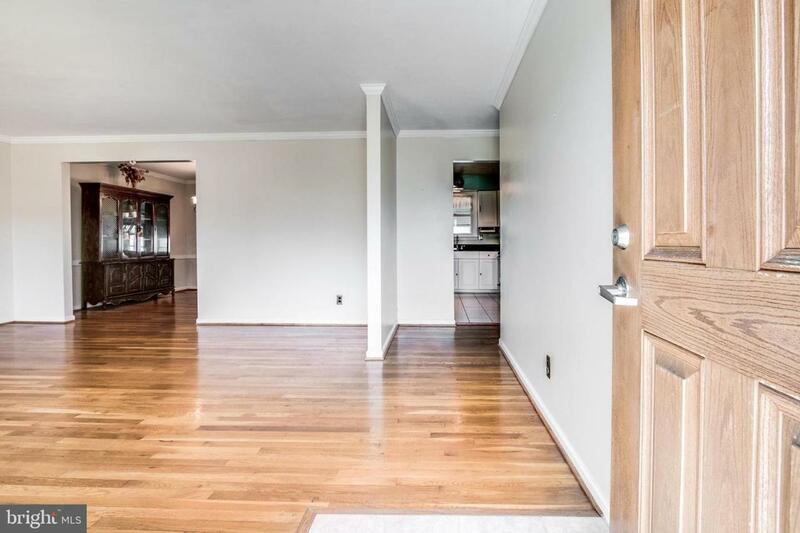 The house features include; hardwood flooring throughout, solid core doors, double pane windows, 6' high privacy fence in the rear and shed for landscaping equipment. Roof is less than 5 years old. Driveway is over sized concrete and allows for plenty of parking. The community of Afton is minutes from PA state line and Naaman~s Road shopping district. If you~re looking for ONE FLOOR living, LOW taxes and close to everything~. Make sure you schedule a tour of this GEM! 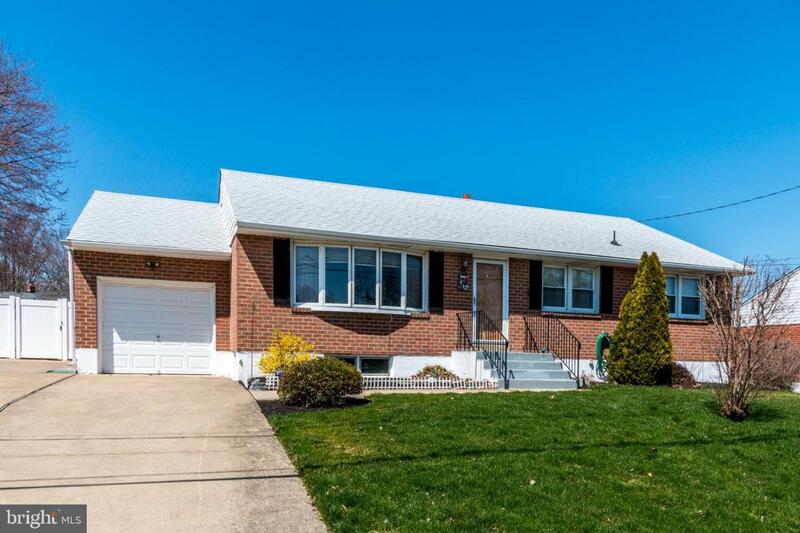 Showings being at Open House on Sunday 4/14 (1-3PM).